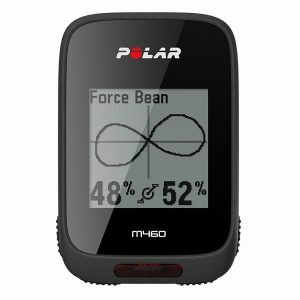 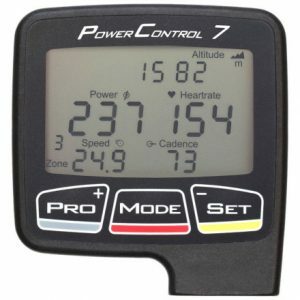 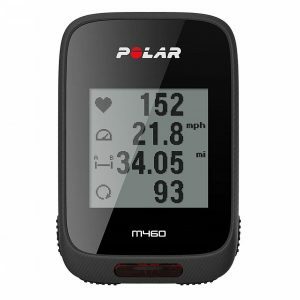 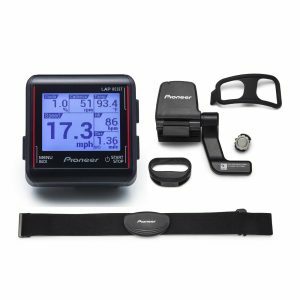 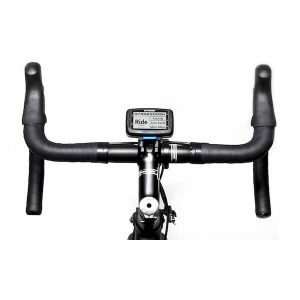 All power meters require the use of a handlebar mounted bike computer which is responsible for displaying and storing your power and ride data. 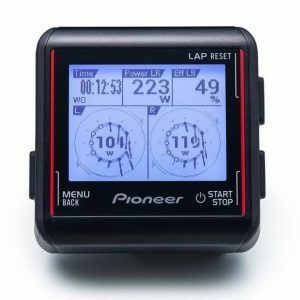 This page lists our complete range of bike computers. 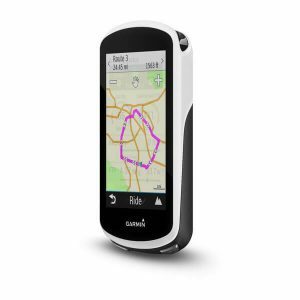 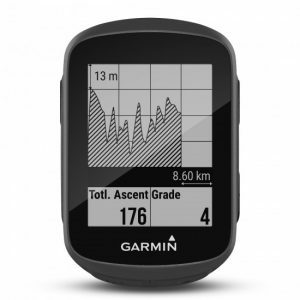 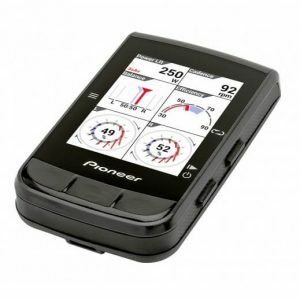 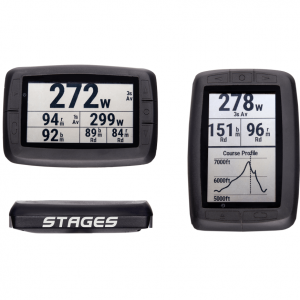 We sell models from Garmin, SRM, Lezyne, Polar, Sigma, Stages and Pioneer. 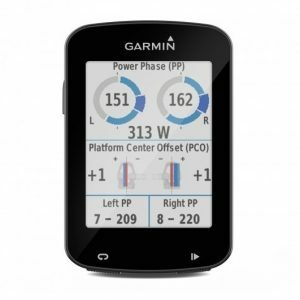 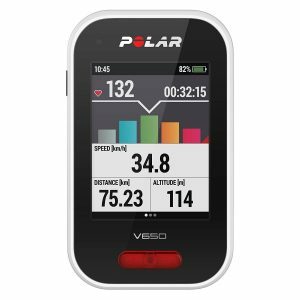 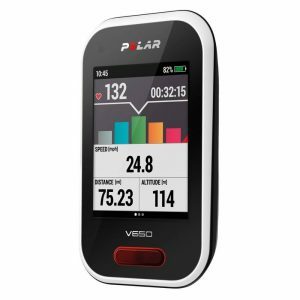 In addition to showing your power and cadence data, these computers serve as all-around cycling GPS computers, displaying things like speed, distance, time, elevation and much more. 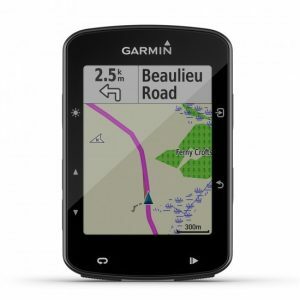 Some of the more expensive computers shown here feature things like full maps with turn-by-turn navigation, larger screens and color displays. 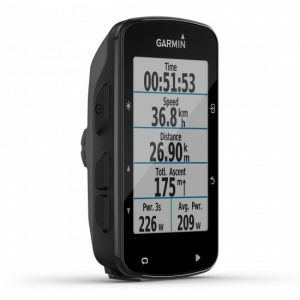 Garmin 520 Edge Plus: Great all-around computer at a reasonable price. 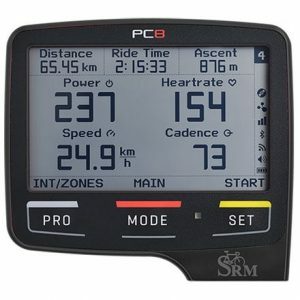 This is our best-selling bike computer. 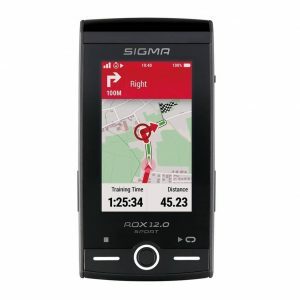 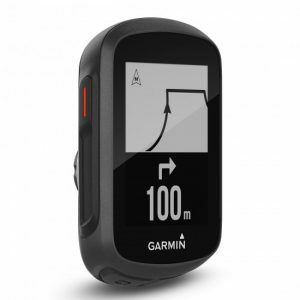 Garmin Edge 1030 or Sigma ROX 12.0: If you want a larger screen size and full navigation, we would recommend either of these units. 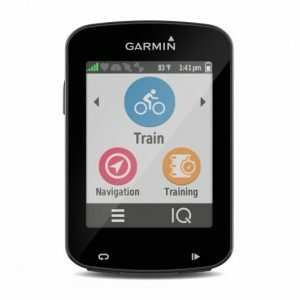 They also pack a ton of advanced features. SRM PC8 and Stages Dash: These bike computers are arguably the best for displaying structured workout data. 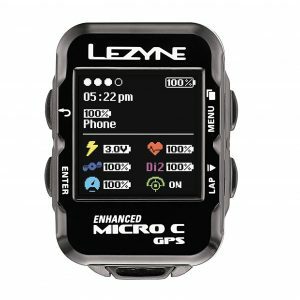 Only serious athletes need apply! 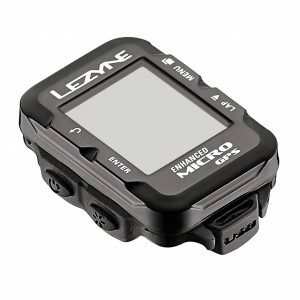 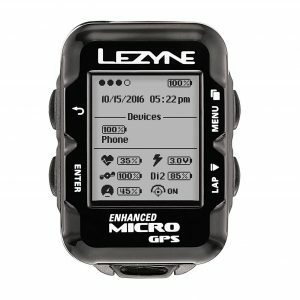 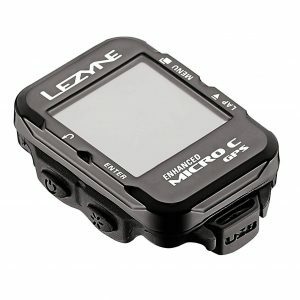 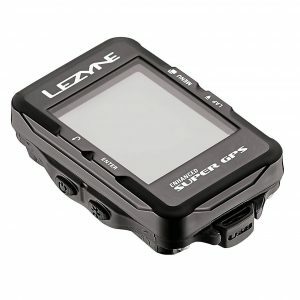 Lezyne (all models): While perhaps not as well-known as some other models, these computers are rich with features and functionality, get consistently good reviews and are offered at attractive price-points. 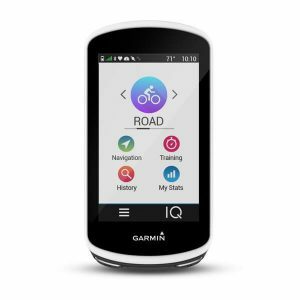 Garmin Edge 130: This is a great bike computer for MTB. 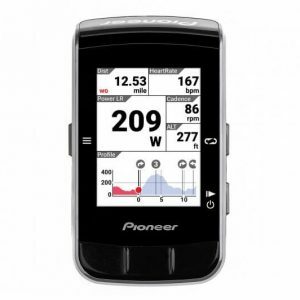 It has most of the same features as the Edge 520 Plus, but has a smaller form factor, perfect for off-road use. 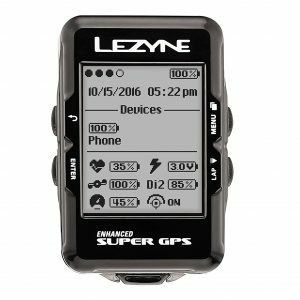 Quite possibly the ultimate GPS bike computer! 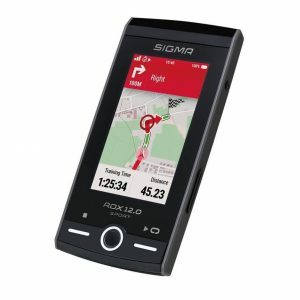 Large, 2.7", 240 x 400 high-resolution screen, full navigation, Bluetooth SMART and more!